From the early days of the Internet, the prospect of detailed metrics fueled the promise that online advertising could yield unprecedented insights regarding customer preferences and behavior. That promise has only partially materialized. True, online channels provide feedback that offline media cannot, but marketers are still grappling with how to make this input work toward the bottom line. They may have a long way to go. The Econsultancy report “The State of Social Media 2011” noted that 41% of marketers surveyed had no return on investment figure for any of the money they had spent on social channels as of October 2011. Further, only 8% could attribute ROI for all their investments in social media. The survey sample was primarily UK companies, with some representation from other territories. A 2011 MarketingSherpa study noted that only 20% of US agencies and consultancies surveyed said their clients thought social media marketing was producing measurable ROI. However, 64% said clients were confident that this form of marketing would eventually deliver a return and were willing to conservatively invest in it. In August 2011, the top method used to measure the success of social media marketing campaigns was tracking the numbers of people linking as friends, followers and “likes,” according to a Chief Marketer survey. Much further down the list was tracking incremental sales attributable to social media. 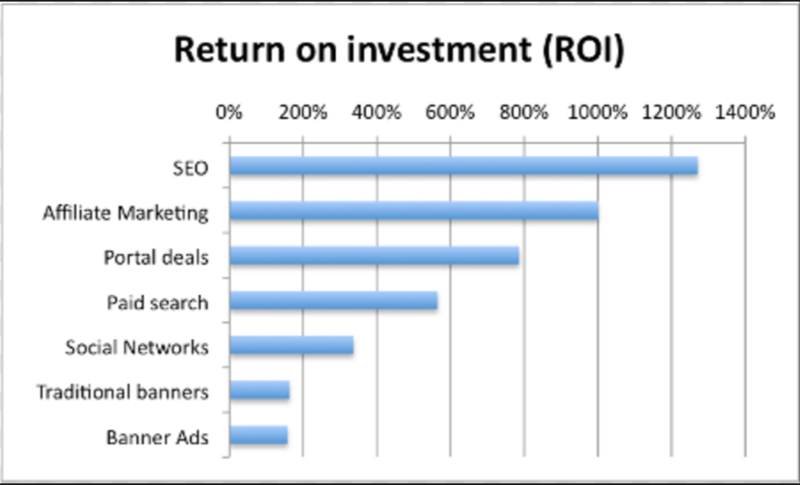 In 2012, marketers will need to focus more sharply on hard metrics to gauge digital and social marketing ROI. They will be pushed in this direction by economic and competitive forces, and by rising expectations from business owners who are more interested in the bottom line than in creative experimentation. Up until now, marketers have been content to dabble in digital and social marketing out of curiosity or peer pressure. But as stakes get higher, these media will have to provide concrete business benefits.